Billie Haynie came to Krueger & Company with a lifetime of exceptional personal service attending to detail and sales sprinkled with mortgage and insurance experience. Billie has lived in Montana since she was 10 years old and is proud to call Montana home. She graduated from Flathead High School in Kalispell. She then attended Penn State and Indiana University School of Allied Health and graduated with a degree is Histology( the study of microscopic structure of tissue). She worked in her degree field for a decade. However, there was something missing. 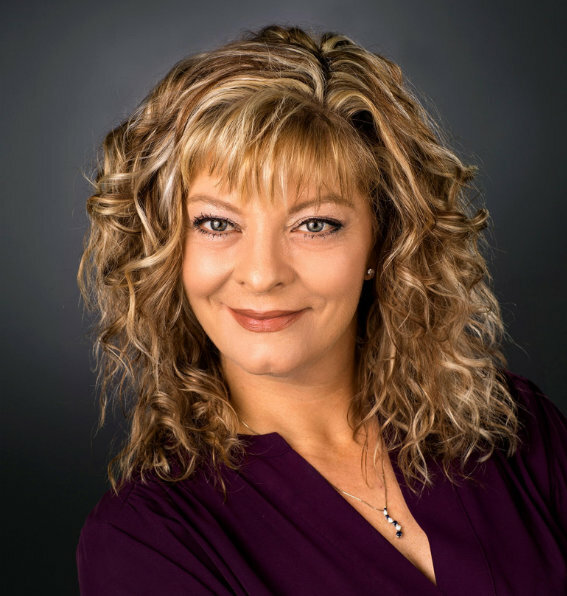 She had the opportunity to work in the mortgage and insurance industry , as well as sales management where she realized she loved helping and serving people. Billie and her husband and their family have lived in Kalispell and Billings. Billie and her husband have ultimately chosen to live in Billings and raise their children. She is invested in Yellowstone County and Billings as now a 2nd generation of their family is being raised here. As your Realtor Billie will bring you the personal attention to the largest purchase of your life whether it it be your first home or dream home. She will work relentlessly to exceed your expectations.